Hematopoietic stem cells (HSCs) were the first stem cells discovered in humans. A. A. Maximov proposed an idea of blood stem cells that was confirmed later by McCulloch and Till experimentally. HSCs were the first type of stem cells to be used in clinics and ever since are being continually used. Indeed, a single HSC transplanted intravenously is capable of giving rise to all types of blood cells. In recent decades, human and animal HSC origin, development, hierarchy, and gene signature have been extensively investigated. Due to the constant need for donor blood and HSCs suitable for therapeutic transplants, the experimental possibility of obtaining HSCs in vitro by directed differentiation of pluripotent stem cells (PSCs) has been considered in recent years. However, despite all efforts, it is not yet possible to reproduce in vitro the ontogenesis of HSCs and obtain cells capable of long-term maintenance of hematopoiesis. The study of hematopoiesis in embryonic development facilitates the establishment and improvement of protocols for deriving blood cells from PCSs and allows a better understanding of the pathogenesis of various types of proliferative blood diseases, anemia, and immunodeficiency. This review focuses on the development of hematopoiesis in mammalian ontogenesis. 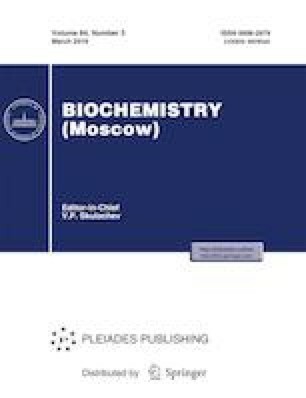 Russian Text © S. A. Rybtsov, M. A. Lagarkova, 2019, published in Biokhimiya, 2019, Vol. 84, No. 3, pp. 297–313.